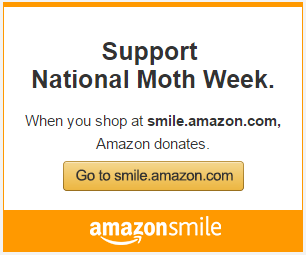 7th annual National Moth Week 2018, July 21-29. 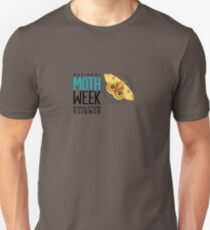 In 2018 there were 420 Moth Week registration: 224 private events and 296 public events. Events were held in 41 countries. Some registrations were for multi-days and the total number of events was 1285. Events map – Green markers are public event. Blue markers are private event. Gray markers are public events that are not during NMW.